The DCEU made major waves with their release of Aquaman last year and now the Aquaman Sequel has been confirmed as well. The company has struggled to find their stride with their current shared universe of heroes. However, that may have changed. 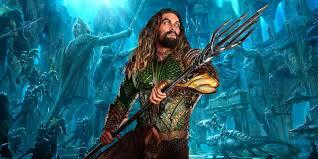 Following the success of Wonder Woman, which was a hit with fans and critics equally, DC released Aquaman, which has gone on to become the studios biggest hit thus far. Aquaman has gone on to earn over $1,121,496,000 at the worldwide box office. An impressive accomplishment for a hero that many considered not capable of leading his own film. Considering the film’s financial success and enthusiastic reactions from fans, it is no surprise that DC has officially confirmed their plans to move forward with a sequel. A major contributor to Aquaman’s success was the casting of Jason Momoa as the titular hero. Momoa is most well known for his role as Khal Drogo in HBO’s Game Of Thrones. 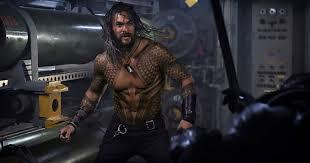 But his charisma and impressive physique brought Aquaman to life with a modern twist. The film was an action-packed extravaganza filled with stunning visual effects and chose to take a lighter, funner approach than some of the earlier DCEU films. Amber Heard as Mera and Patrick Wilson as Ocean Master were other highlights of the film. Aquaman was a welcomed return to the comic film genre for Wilson, who had previously starred as Nite Owl II in Zach Snyder’s Watchmen. Wilson and director James Wan have collaborated on numerous films together and seem to be an unstoppable duo for success. David Leslie Johnson-McGoldrick, who co-wrote the original film, has been hired to begin working on the script for the follow up. 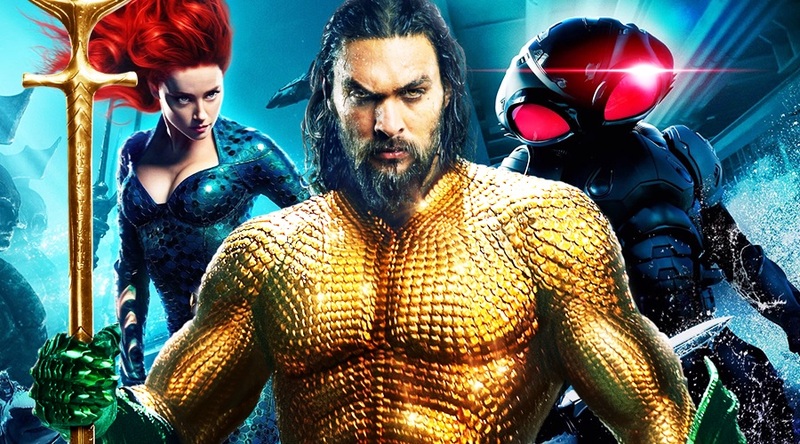 Director James Wan has signed on to produce the Aquaman sequel, but it is unknown if he will return to the director’s chair. Wan was an interesting and bold choice to direct Aquaman. Wan is primarily known as a horror director and is most famous for launching The Conjuring cinematic universe. Very few details are known about the Aquaman sequal at this point. But one thing is certain. 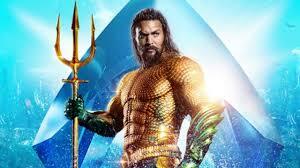 With Wan remaining involved in the project and Momoa onscreen, DC will likely have another success on their hands with Aquaman 2.